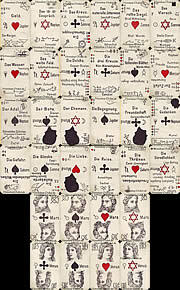 The monthly horoscope for October will be calculated considering the astrology of the star sign Pisces, the fish. The calculation will be very complex. 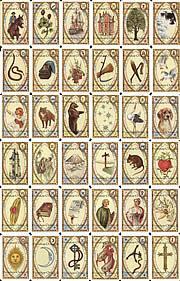 It is based on the astrological basics of the zodiac Pisces, whether you are single or live in a partnership and your birth date. 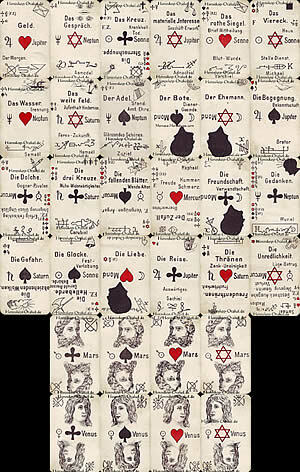 It also uses the numerology of your personal lucky number. 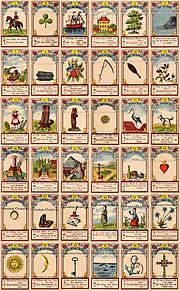 Three different kinds of antique fortune Tarots will be used to get a precise calculation. 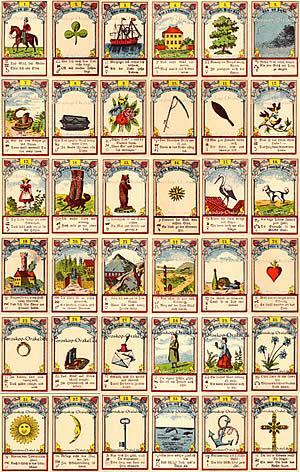 In the first, you will get the general October horoscope for finances, work, love and health for which a different version of fortune cards will be used. 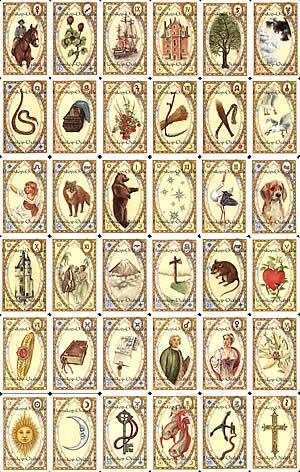 In the second, you will get 31 detailed horoscopes, one for every day in October. For starting the calculation, we need some information from you. If you like to get an anonymous horoscope, then just leave the text fields empty. 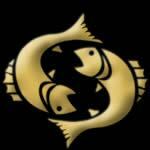 How do you like the monthly Pisces horoscope? The average rating result is 8.19 of 10 stars.